Had a friend ask today how kids in her high school could locate a lost or stolen smartphone. Instead of answering by email, I decided to write it here for all. These methods will work only if your phone is turned on, and is in a place it can make contact. If it isn't these methods can wait until the phone is visible on the cell network. 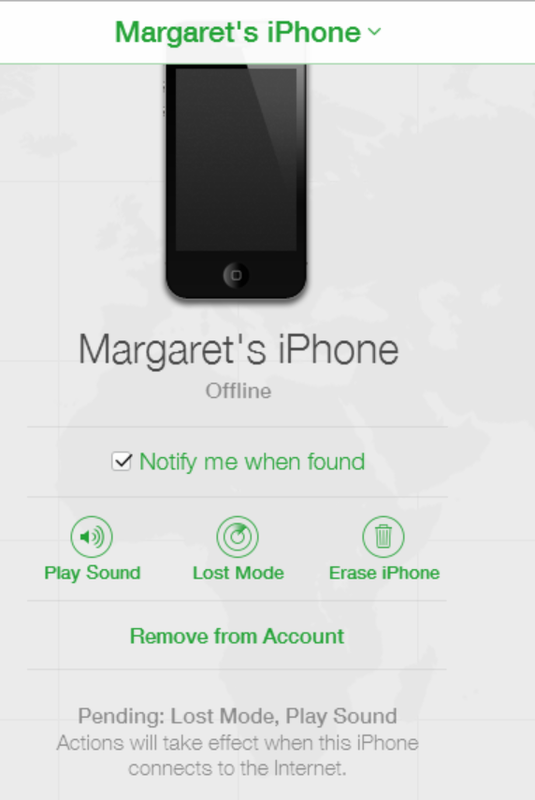 When this page appears, click "Find My Phone"
The system will search for your phone. In this example, the phone is not online. Even so, you can tell it what actions to take when the phone becomes available. Your options are to play a sound, ignoring any silent settings on the phone, or Erase it. Lost mode locks the phone to prevent others from using it. Use Erase only if you want to protect the data on it from prying eyes, but know, should you recover the phone, the data will be forever gone. 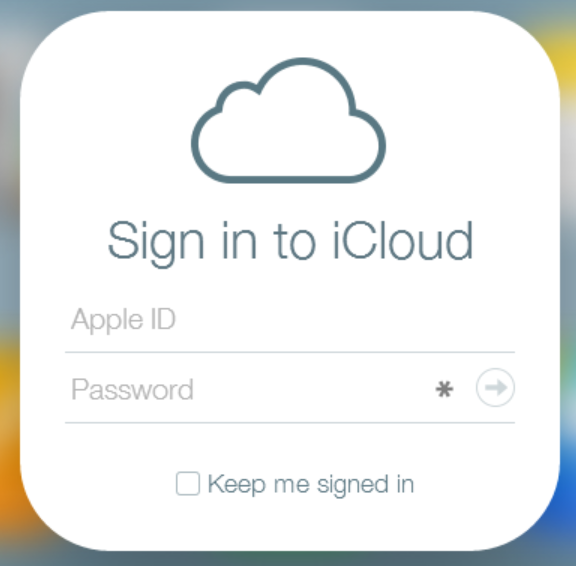 See Apple's site for more information about Find My Phone in iCloud. 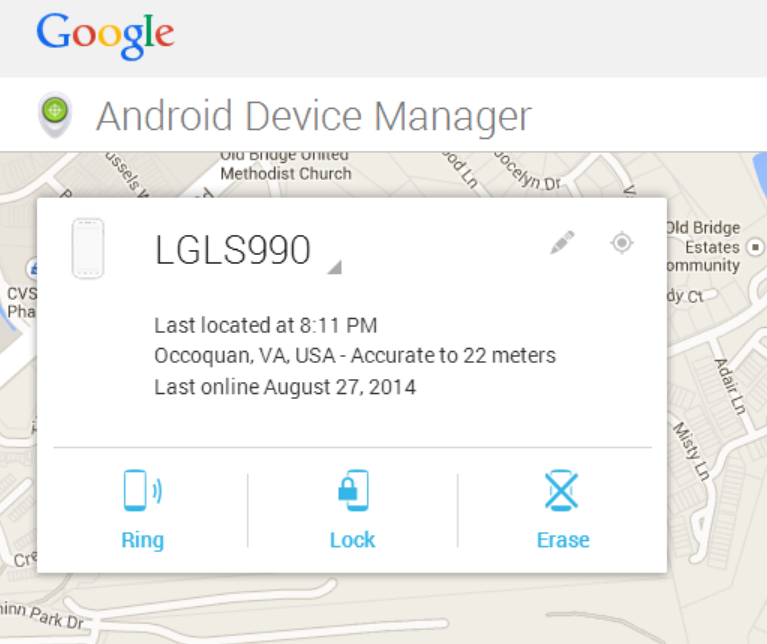 Google "Android Device Manager", or go to this link. The Device Manager will search for your phone. Once it finds it, you will see this screen. This version has been cropped. 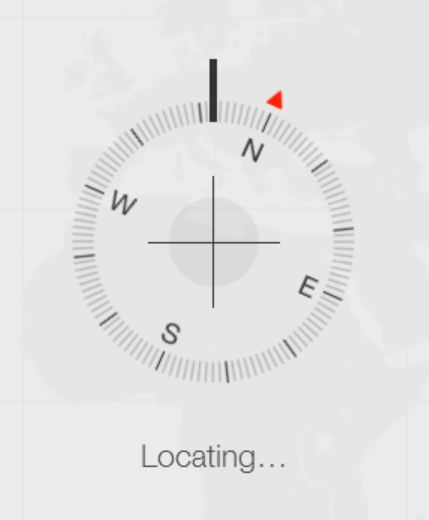 On yours, you'll see the phone's location on the map. You can choose to Ring the phone, even if the sound is down, or Lock it to prevent others from using it, or Erase all of the data on it. Use Erase only if you want to protect the data on it from prying eyes, but know, should you recover the phone, the data will be forever gone. Crosspost from Ideas from Mark Stout, my personal blog. My cell phone has been stolen while in my bag in a restroom I quickly attempted to locate it with post anyway it never located.I attempted more like device Android manager and it was never locate however the individual that stole my phone said she reset it and is going to get it flashed do despite everything.I have a possibility of finding it? 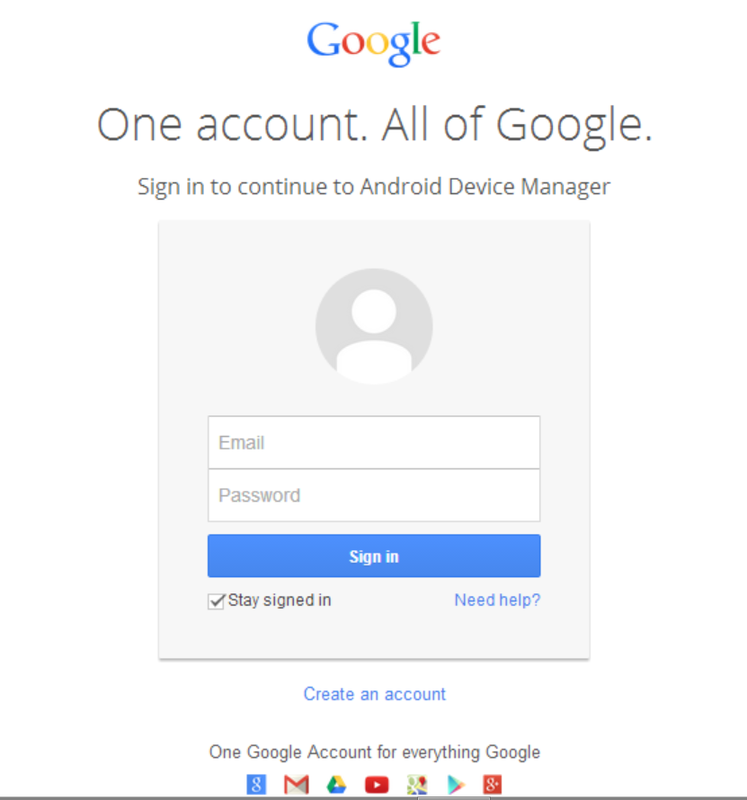 Likewise since she reset it and utilizing it my Google account isn't signed in any longer.